A condenser should work as efficiently as you. With two wheels that offer 12 sizes, this tool makes it easy to remove debris and straighten fins. 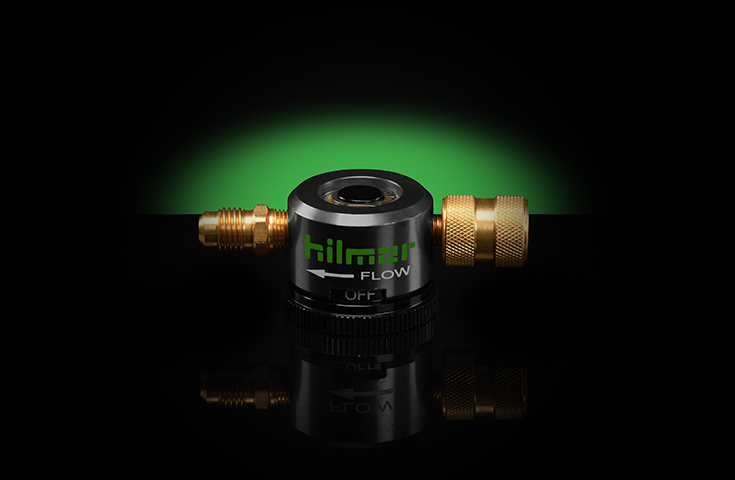 The hilmor Locking Pliers Pinch Off Tool pinches off and locks on to tubing, leaving both hands free to do other work. Smart features that save refrigerant and time. Our Refrigerant Recovery Pliers make evacuating equipment quick and easy. Smart features that save your knuckles and your time. 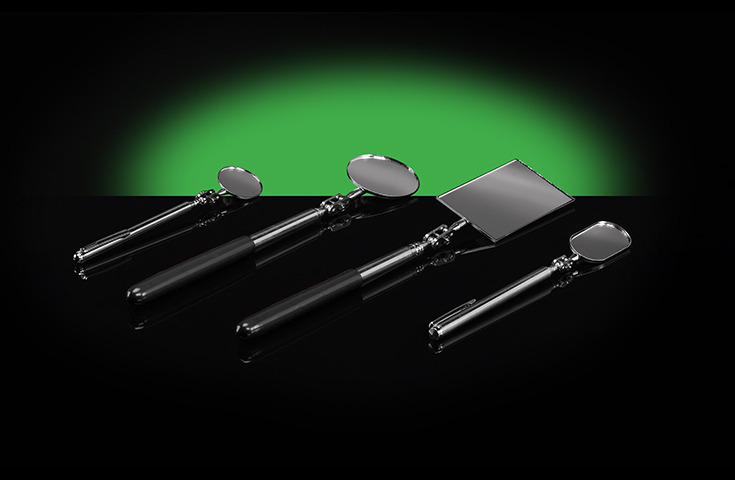 Our Straight Service Wrench makes changing sizes quick and easy. Turn without the burn. hilmor’s T-Handle Hex Key Set is designed to ease gripping and handling, improving the torque performance. After all, your hands are your livelihood. Get the full socket contact you need. 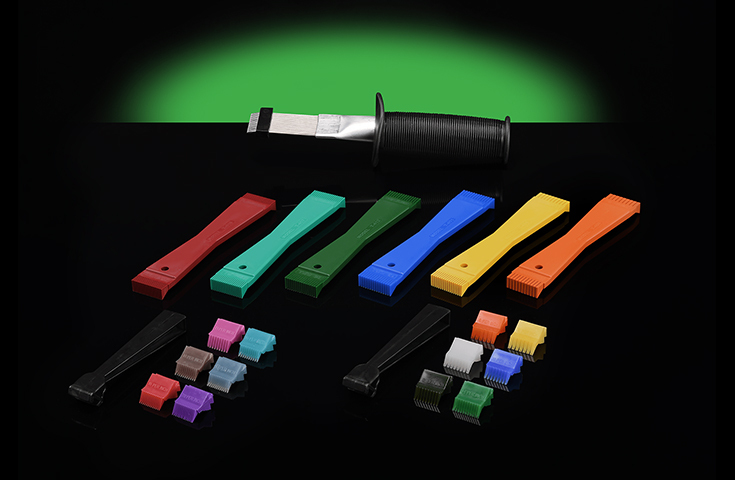 Our slip-resistant Folding Hex Key Sets are available in standard and metric. It’s time to give your hands a break. Get equipped with all the hex keys you need in standard and metric sizes. The ball ends let you access hard-to-get-at fasteners at up to 30° angles.